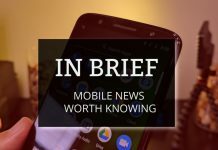 In today's edition of In Brief, Google dodges a major lawsuit, the upcoming Pixel Slate leaks again, and we see leaks of Android Pie on the Galaxy Note 9. 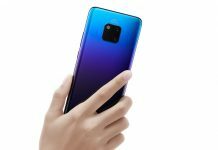 Today, Samsung has shared it will have record-breaking profits, while new Huawei Mate 20 and Moto G7 renders show us the upcoming devices. 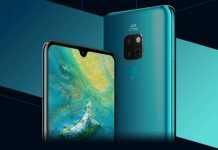 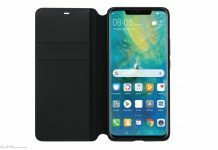 Are you excited about the upcoming Huawei Mate 20 and Mate 20 Pro? 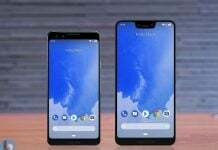 Here you'll find all the rumors and leaks centering the two devices grouped in one place. 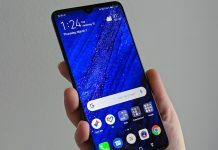 October is going to be quite an intense month for smartphone users as a lot of Android OEMs are preparing to launch new flagships. 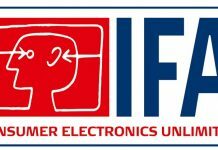 IFA 2018 is just around the corner, so what should we expect? 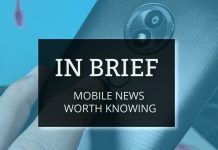 IFA 2018 is due to begin next month in Berlin and the tech industry's top players are expected to announce new products during the event.